Arnold Schwarzengger wishes he'd been able to run for the US presidency this year. 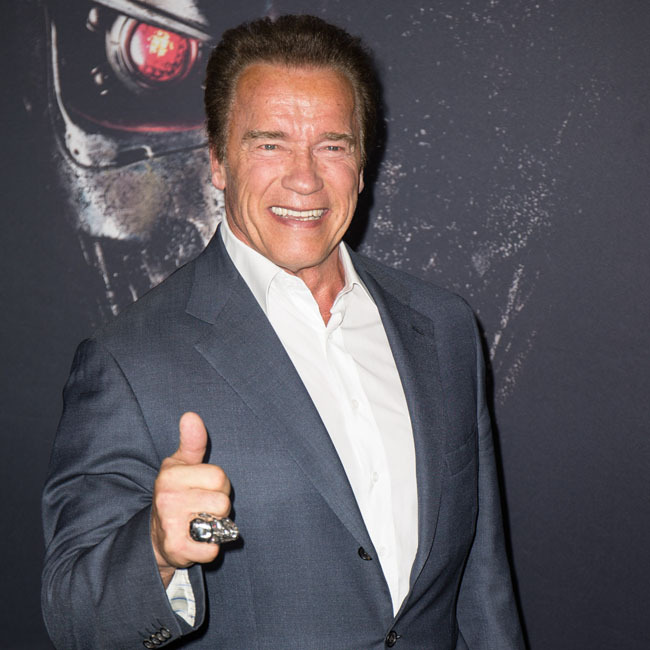 The 'Terminator' actor - who was governor of California for eight years until 2011 - is unable to contest for the position because he was born in Austria but thinks it would have been the right time to campaign for the Republican candidacy if he'd been able to. Arnold - who recently revealed he won't be voting for Republican Donald Trump, who is contesting for the Commander-in-Chief's role with Democrat Hillary Clinton - told Adweek magazine: "If I'd been born in America, I would've run. "Because now? This was a very good time to get in the race." But the 69-year-old star admitted he doesn't "love" politics. He added: "I didn't love politics, but I love policy." The former Mr. Universe credits his bodybuilding days for teaching him how to be memorable. He said: "I realised early on in bodybuilding that you have to be able to sell yourself, your ideas, your position to the public. "You have to set yourself apart, whether it's policy or movies. How do you make them remember you?" And after seeing early bodybuilding photos of Reg Park, who went on to star as Hercules, Arnold's early vision was established. He recalled: "I thought, 'Maybe that's something I can copy.' I had a clear vision of standing on a pedestal like him, and I never doubted it." Arnold is happy to have returned to acting since leaving office, but has no idea what the future holds. Discussing his next project, he said: "It has to sound appealing to me, it has to be challenging, it has to be something I can get consumed in. "It's fun to climb the mountain rather than sit at the top."